Is there anyone who can ID this plane for me? Is this a fake Picture ?! 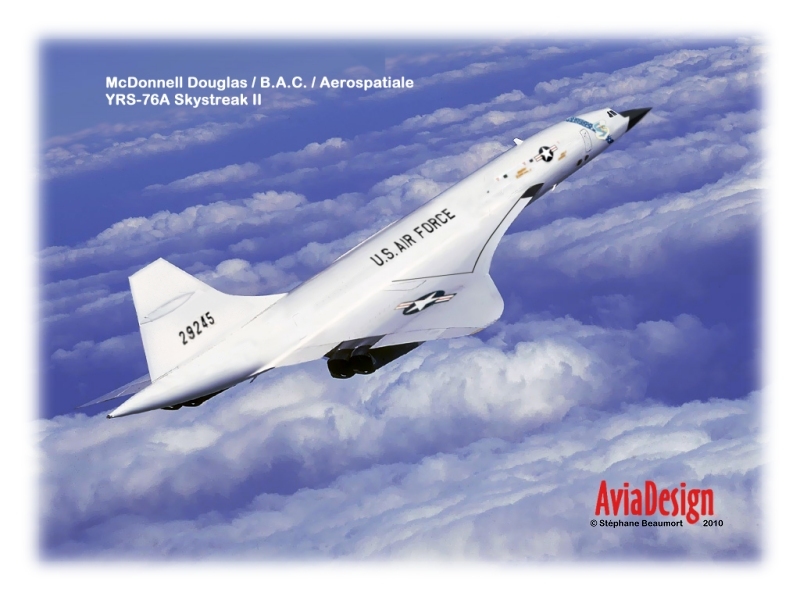 Definitely a fake, based on a Concorde I believe. Thank you for the clarification ..it looks like a concord and Vulcan ! "Si non e vero e ben trovato"
Canards similar to the Tu-144 and RAF roundels? I like the look of it in that classic grey/green scheme though. Maybe Her Majesty was tired of globetrotting on the BAe 146's. 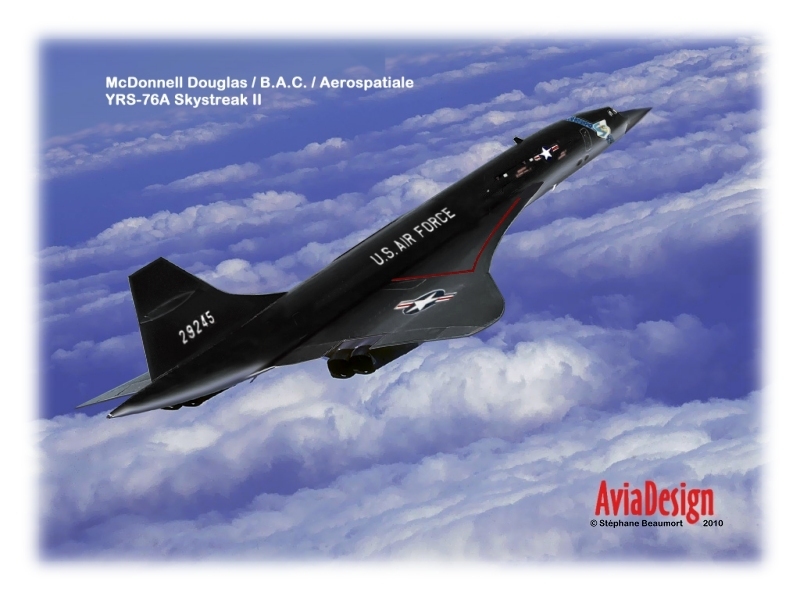 Looks similar to the Boeing SST as well as the Concorde. Didn't somebody on the What-If boards make that? 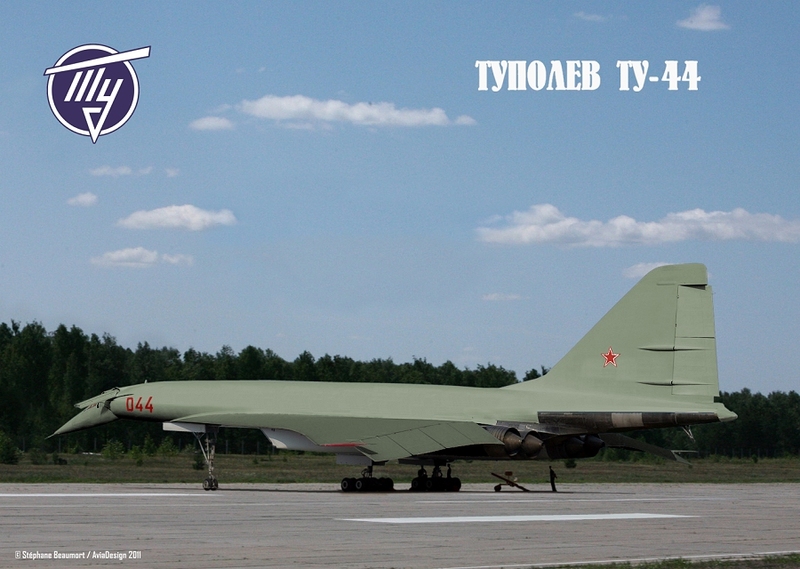 It is definitely a slightly modified Concorde scale model in order to represent the proposed bomber version even with some artistic licence like formard canards (like Tu-144D). The liverage is obviously the same adopted by AVRO Vulcan during 70's and 80's. The proposed liverage was the typical anti-flash white of mid 60's for all the V Bombers. Since this is a fake loosely based on a real project, and not produced by a forum member, I elected to move this topic to the "Speculative" section. Here is my own take on the "Bombcorde" which I did a couple of years ago, both in black and white versions.